Yesterday I was in an antique store looking for some interesting accessories for some clients when I came upon this fun, custom light fixture which would be perfect for a wine cellar. It is custom made from a French antique wine bottle holder and then made into a funky lighting chandelier. Dallas Sample Sale Not to be Missed!! This years Dallas Sample Sale is bigger and better than ever! Besides being a great time and getting access to the Dallas Market Center it has something for everyone. It’s your holiday shopping at it’s best with low prices on gifts for the home, children, holiday decor, clothing and much more. Set aside November 12-14th for the fun. Free Admision! Open to the Public. For more information go to www.dallasmarketcenter.com/SampleSale. 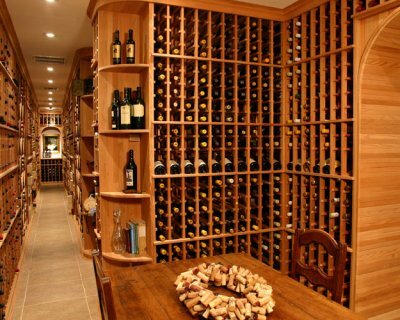 In the last several years if there has been a popular room added to an existing home it is the wine cellar. They come in basic storage of the wine to elaborate ones as seen in these photographs with a network of alcoves and hallways. It isn’t just a place to store your conveted wine collection it has become the place to entertain. Many wine cellars have dining areas, mini kitchens, wine related art hanging, corking space and of course state-or-the-art storage. 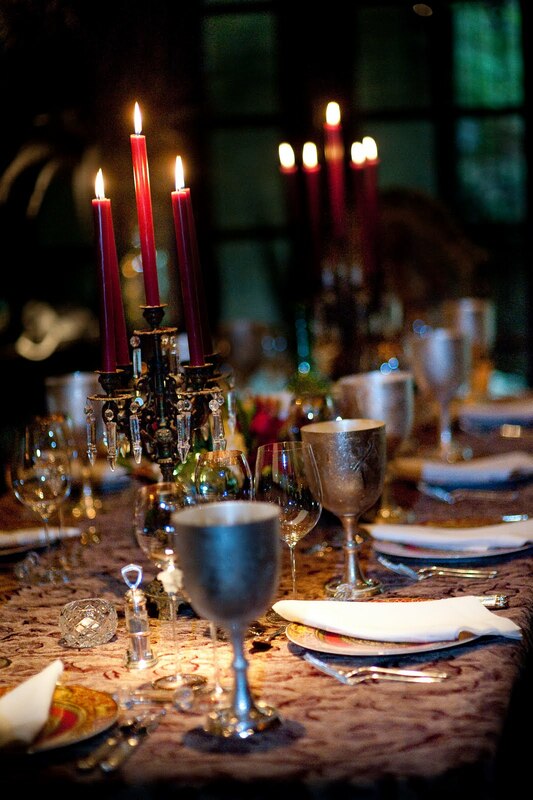 The atmosphere is already for your dinner party and sets an inviting, exciting tone. The last one I had built for a client stored 700 bottles and they had a wonderful time at wine auctions and generally collecting and finding some fantastic bottles to share with family and freinds. Right now one of the residential projects I’m working on is renovating a home office. It was hunter green and burgandy when I first saw it straight out of the ’80’s. 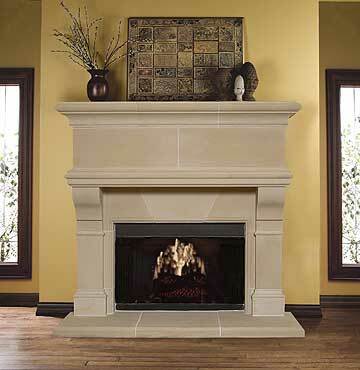 I have removed the old green tile and wood fireplace and replaced it with the sample photo shown. The change has been tremendous to the room so if you are tired of that fireplace there are many options to choose from to bring your room up to date and inviting. Getting ready to Entertain for the Holidays! Can you believe we are at the last week of October already? That means the holiday season is just around the corner and the best way to enjoy them is to plan ahead and be prepared. 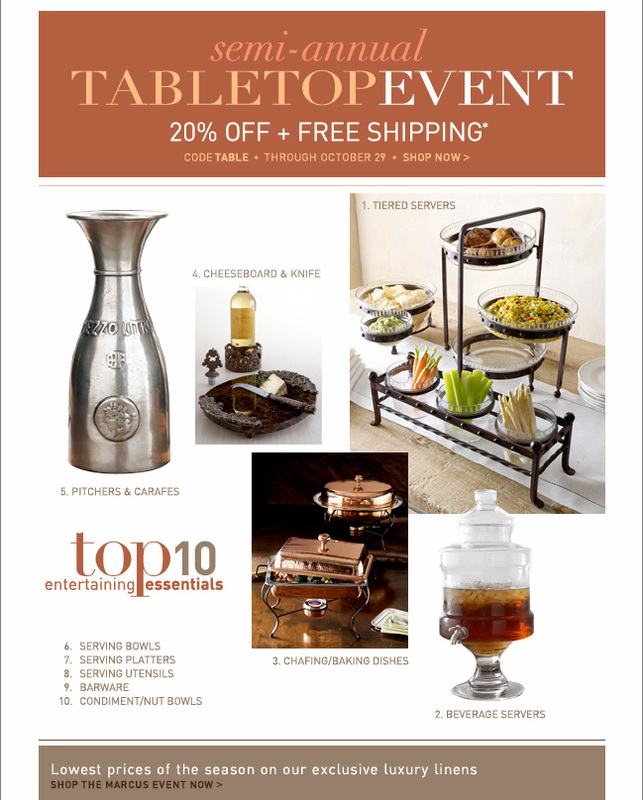 Our favorite catalog, Horchow list the top 10 entertaining essentials so check and see if you are ready for your next gathering. There is also a wonderful new book out titled “New York Parties: Private Views by author Jamee Gregory. In this book she shares 15 different parties by some of New York’s top-tier hosts. You will find some wonderful tips and ideas as well as easing any of your fears of entertaining. Always remember it is about getting friends together to share a meal and laughter…and that is one of the greatest gifts of all. Go to www.horchow.com for stylish glamour for your table. There are so many exciting collections, ideas, shoes, jewelry for weddings any more it is hard to know where to start. J.Crew has just joined the bridal business with thier own salons in selected markets….sorry not in Dallas yet! 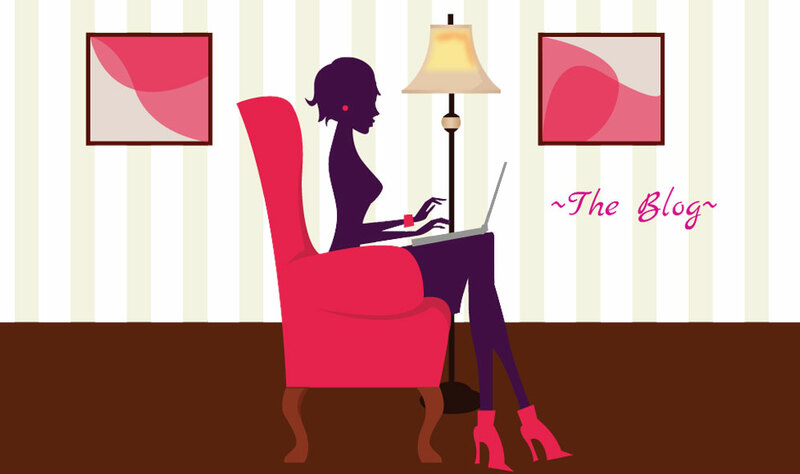 Once a week I will write about the trends and what wonderful ideas I have used or come across that will bring your own personal flair and style to your own wedding. I welcome your questions and will also discuss the many aspects of planning your wedding. 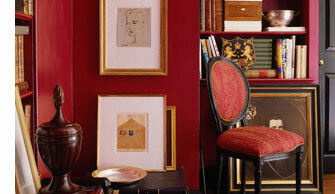 Color is one of the defining elements of a home. Make a statement through bold, saturated tones and coordinate with accessories. Dressing a room is all about details, simplicity, suitability and proportion. When dealing with scale of furnishings and if you aren’t sure always scale up and not down. Never judge a paint color until it is dry and you have two coats on the wall. We are all curious on how the celebrities live and what their homes are like. 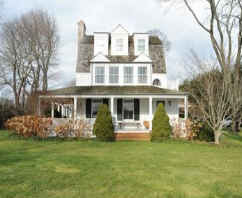 Well the site below takes you to the Top 10 Celebrity Homes for 2009. They all come up and you get to guess who lives where based on a clue they give you. Have fun with it. And remember having money doesn’t always translate into the best designed house! Looking for vintage china or silver to create a one of a kind table for the holidays? 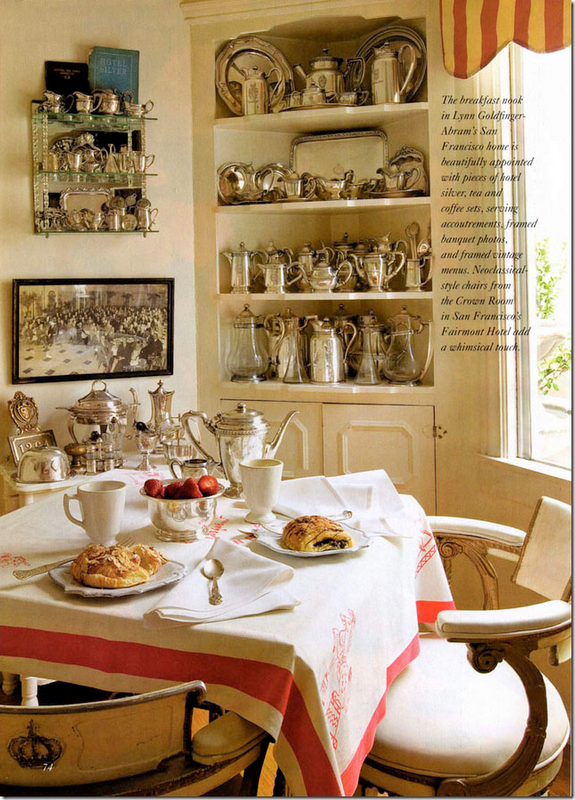 Visit Paris Hotel Boutique where the owners have collected amazing antique pieces that give your dining experience old style glamour. The owners attend auctions when grand hotels either close or renovate and buy amazing pieces. I love the neoclassical chairs in this photo which came from the Crown Room at the Fairmont in San Francisco.